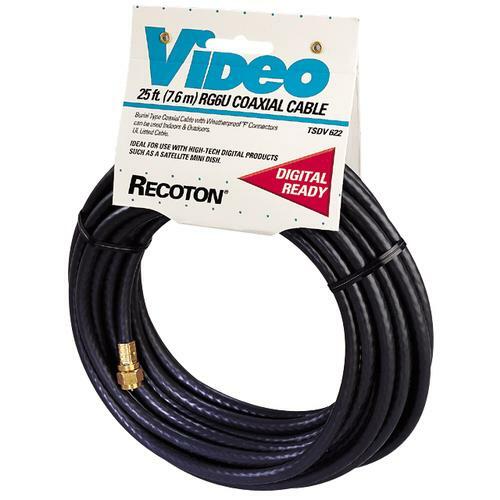 RG-59 is a specific type of coaxial cable, often used for low-power video and RF signal connections, the cable has a characteristic impedance of 75 ohms. It is often used at baseband video frequencies, such as composite video. 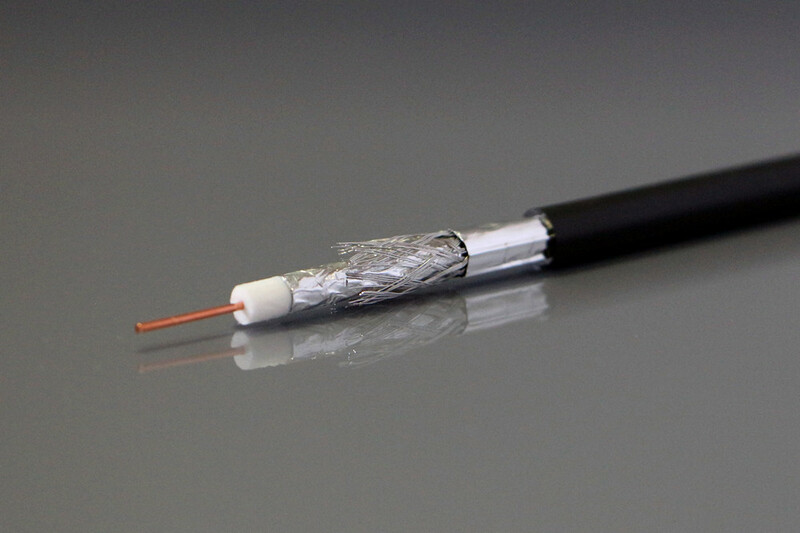 It may also be used for broadcast frequencies, but its high-frequency losses are too high to allow its use over long distances; in these applications, RG-6 or RG-11 is used instead. 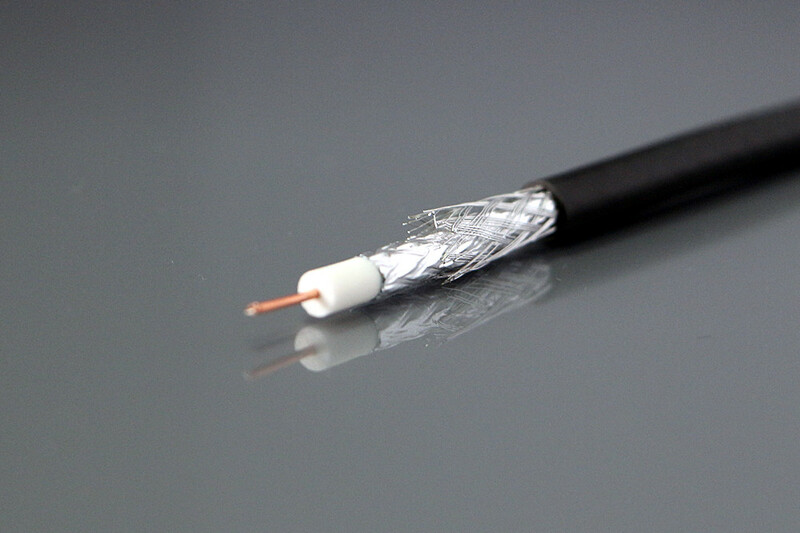 In cases where the transmission distance is too long for these media, such options as UTP (unshielded twisted pair) or fiber optic can be used. However, given the short lengths provided (usually 4–6 ft or 1.2–1.8 m), this is generally sufficient for its typical use.